O'Neill is a surf brand with caps that are heavily influenced by surfing. In other words, O'Neill hats have a very comfortable and relaxed style that is evident throughout the entire brand. An O'Neill cap is also strongly associated with quality and with the O'Neill history of genuine, quality products in surfing equipment. Find your O'Neill-cap among our product range today. O'Neill is an American brand that was founded in 1952. The company is based in the surf sport and are considered to be one of the creators of the wetsuit. Their popular wetsuit products have made their garments, accessories and hats also very popular. O'Neill caps have naturally become very popular among surfing enthusiasts. With its strong brand, O'Neill caps and other clothes by O'Neill have also become very popular outside the surfing world. The company was founded in San Francisco, but moved fairly quickly to Santa Cruz to get even closer to the surf. 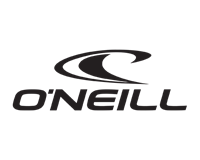 With its product development within surfing, O'Neill has become a pioneer both in wetsuits and surfboards. One can simply say that O'Neill was one of the founders of surfing today. 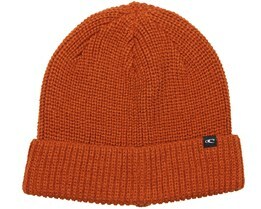 If you are interested in surfing, an O'Neill cap is the obvious choice for you. O'Neill caps are available in both timeless designs and more exciting models. They like to use a lot of color, to match the colorful beach clothing. An O'Neill-cap is of high quality and they obviously have a very good fit. 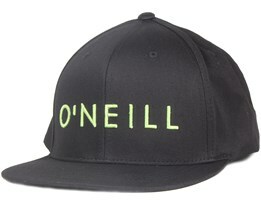 O'Neill caps are available in trucker, snapback, adjustable and other models. 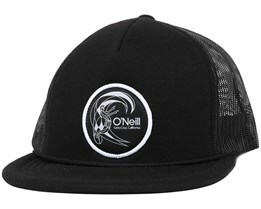 Buy an O'Neill cap online today - fast delivery from our own stock!